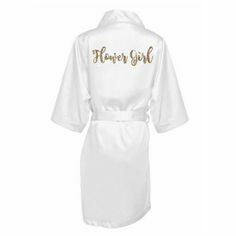 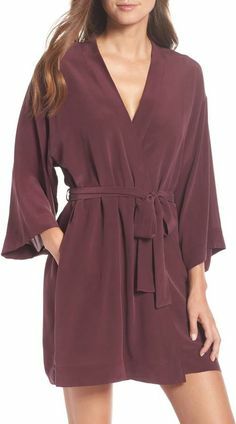 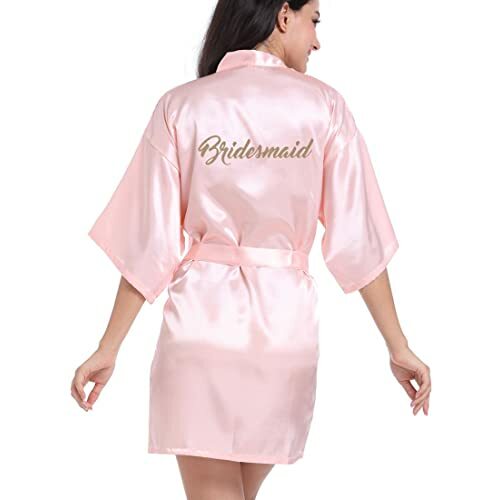 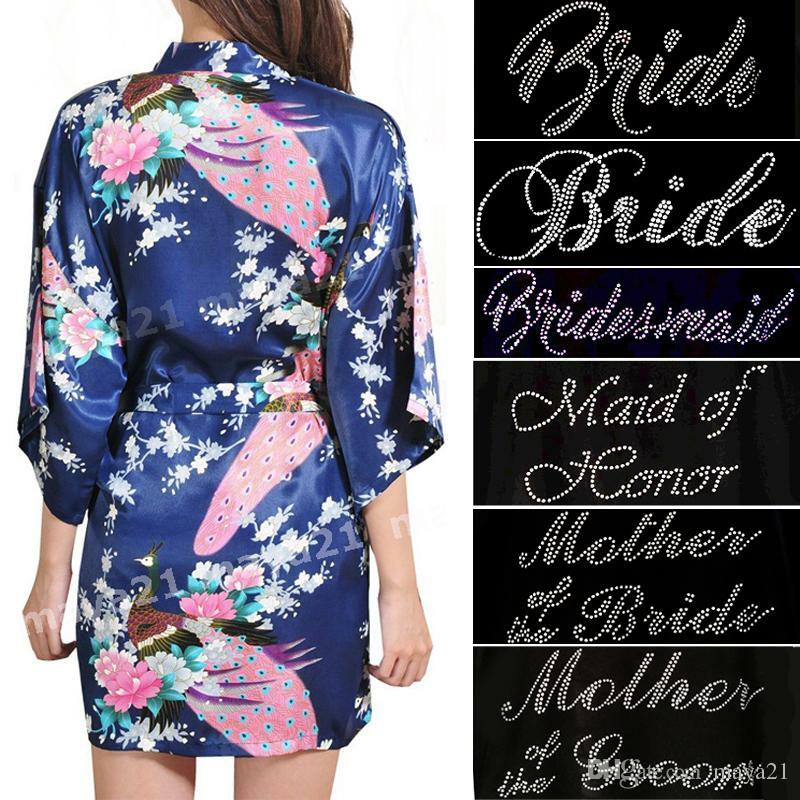 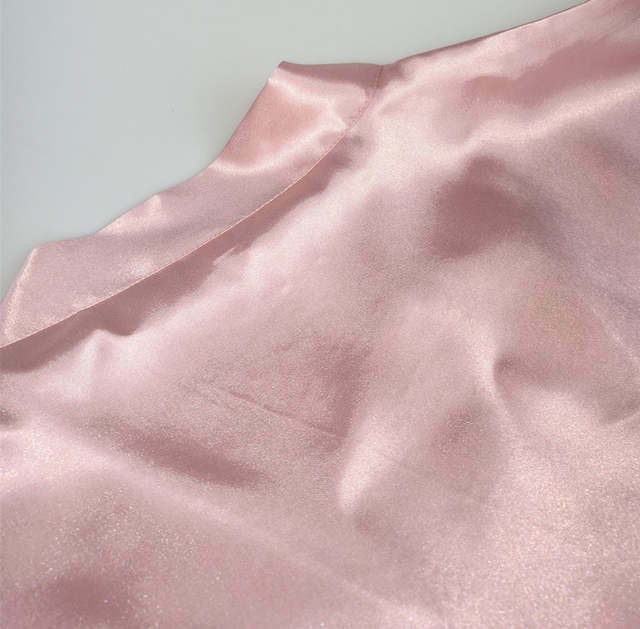 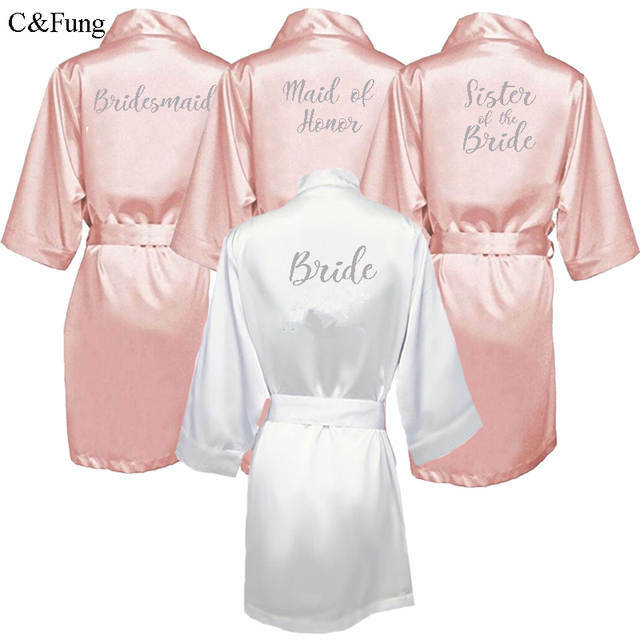 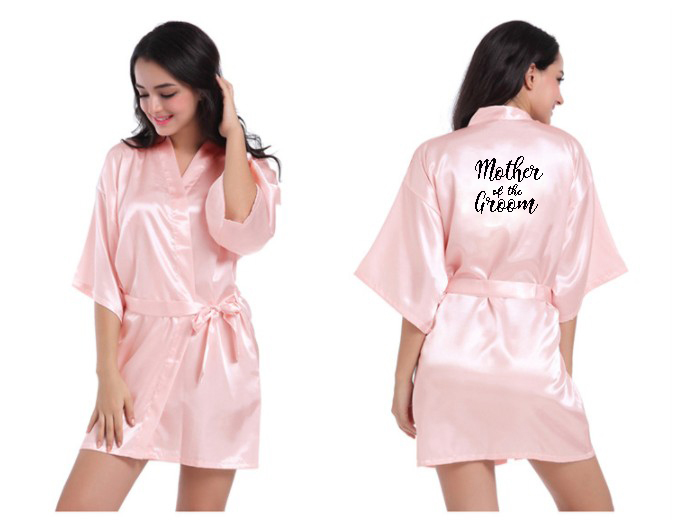 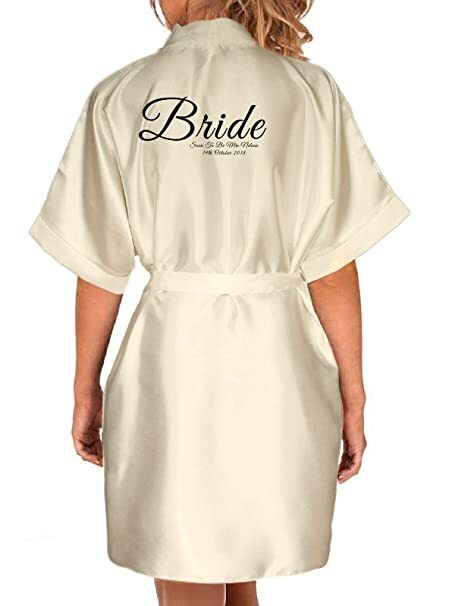 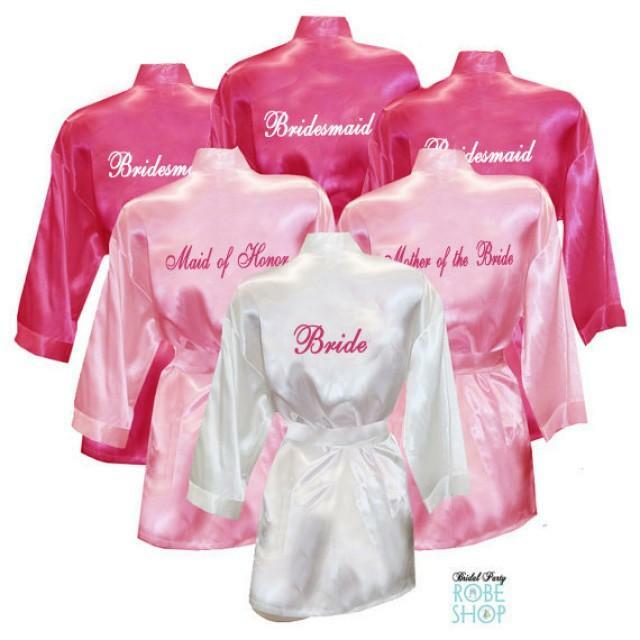 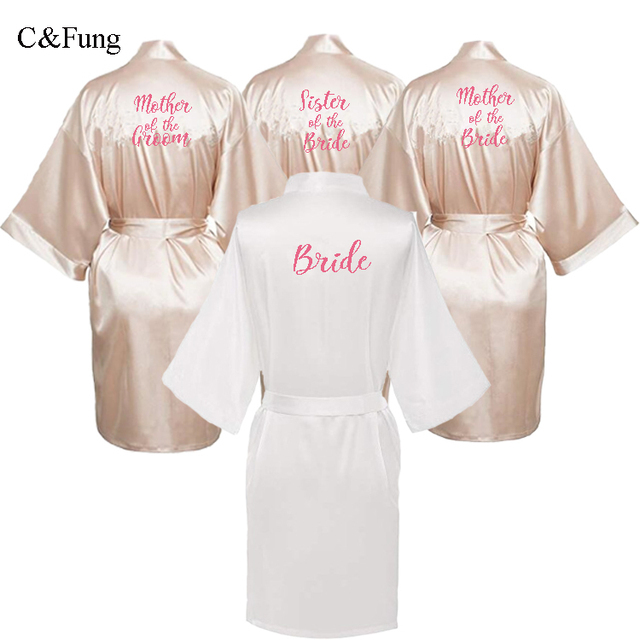 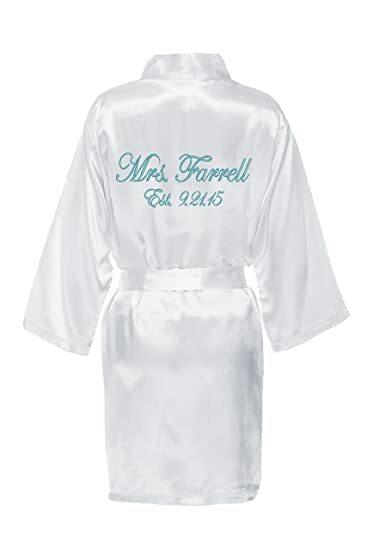 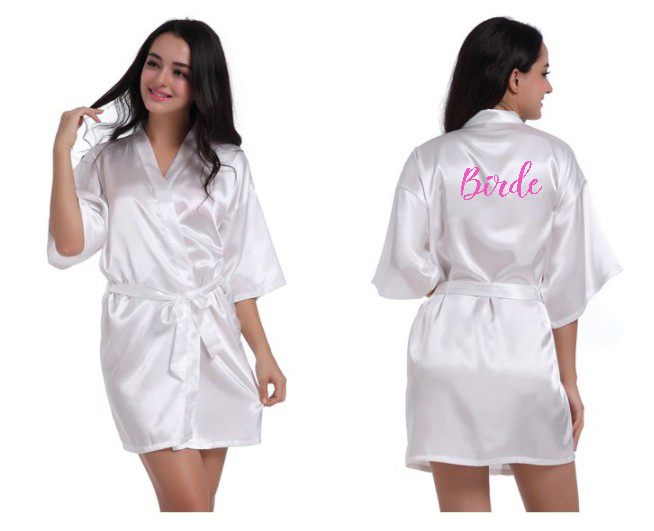 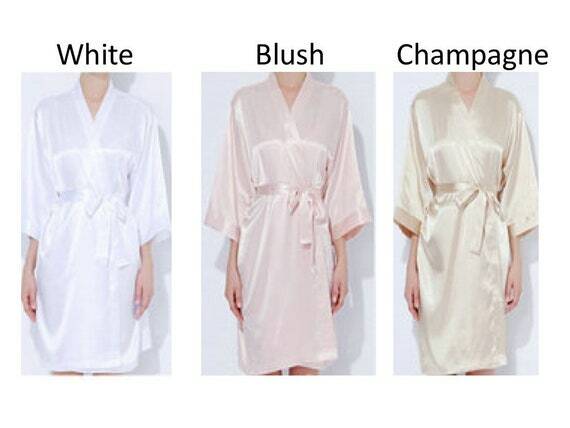 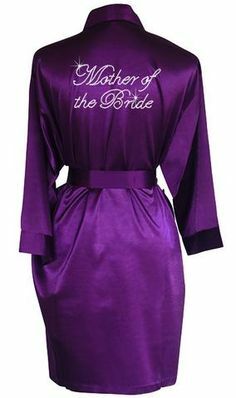 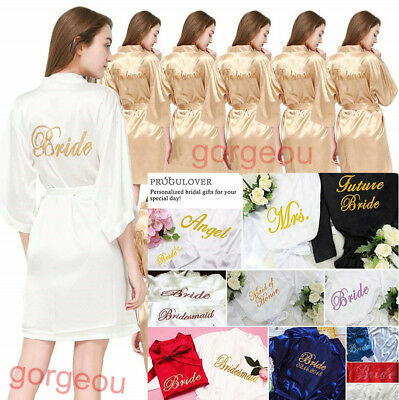 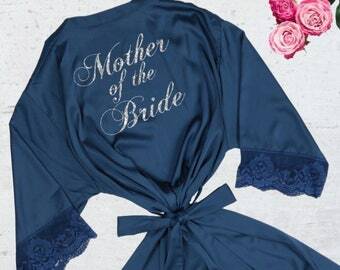 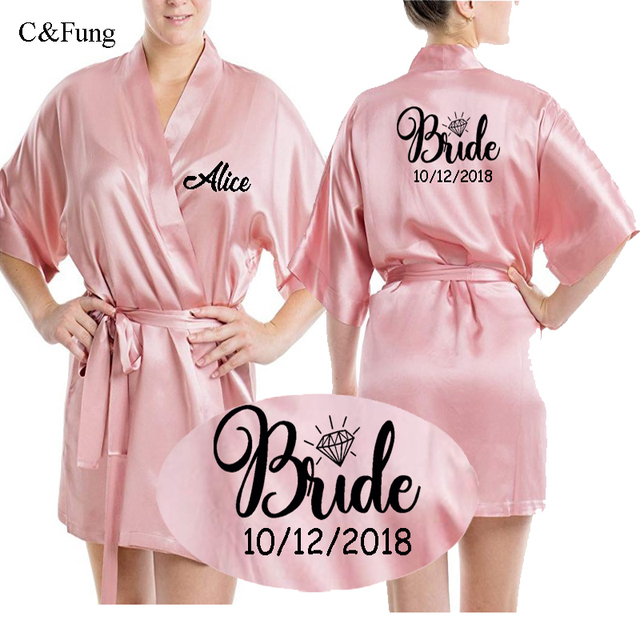 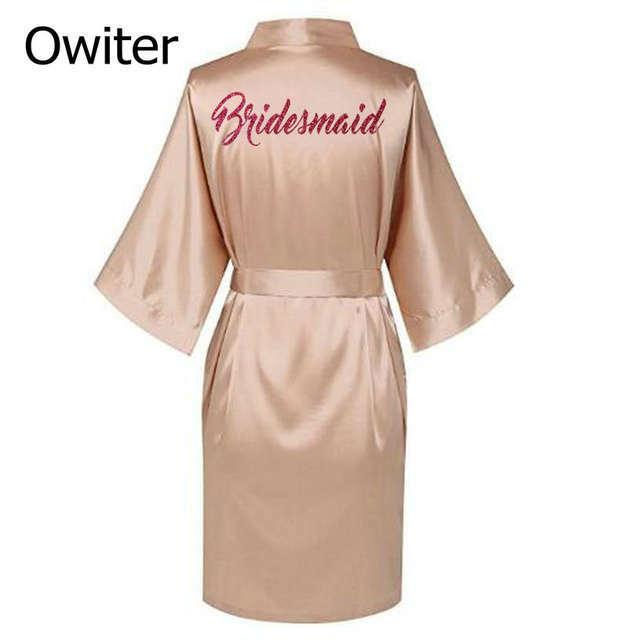 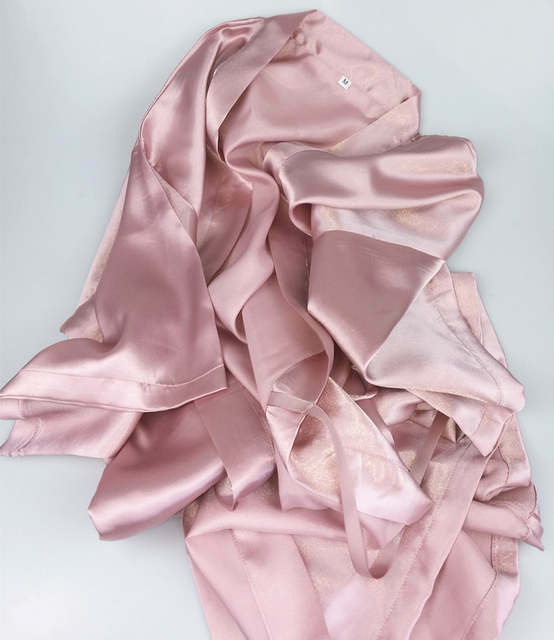 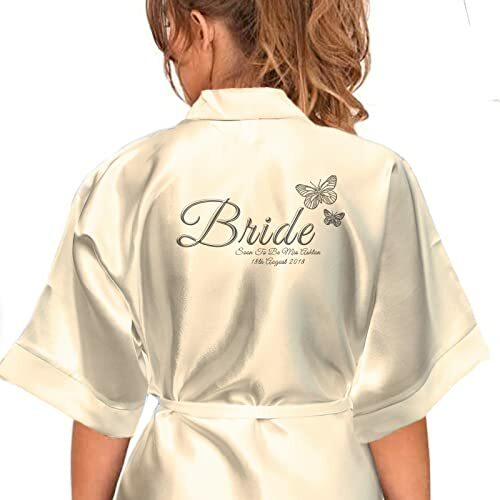 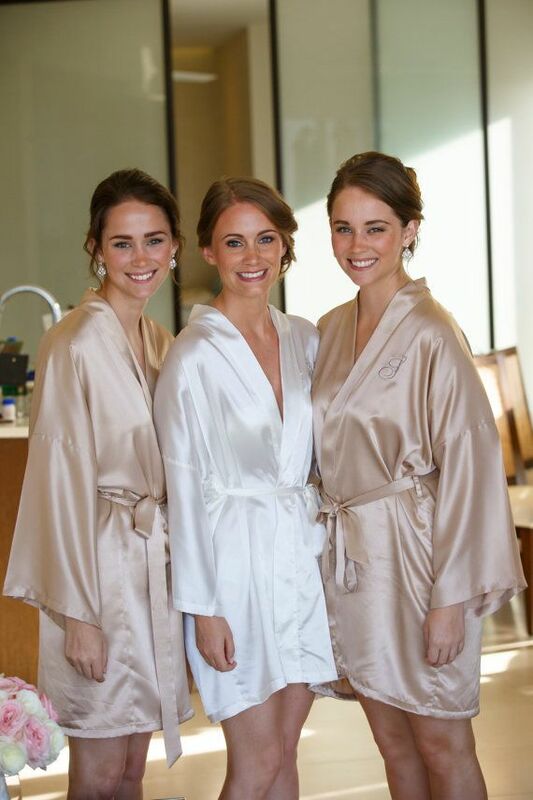 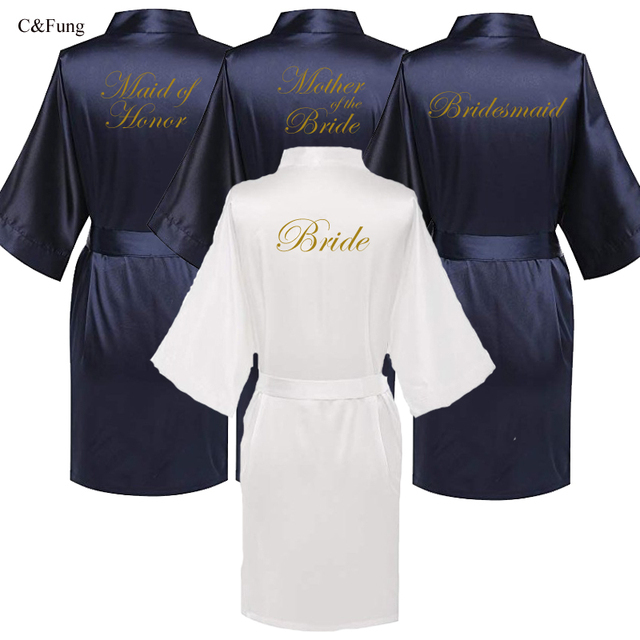 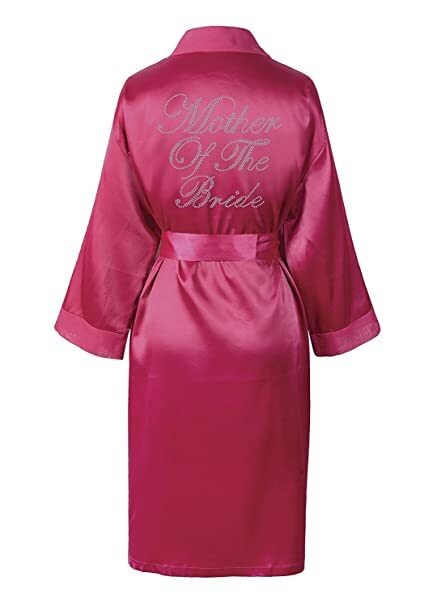 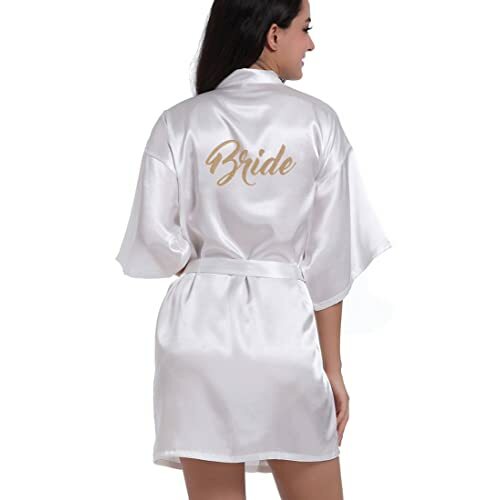 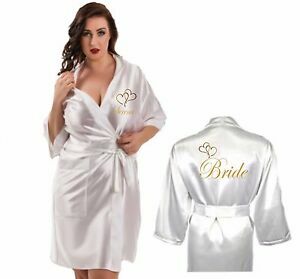 This is a really cute bride robe for getting ready! 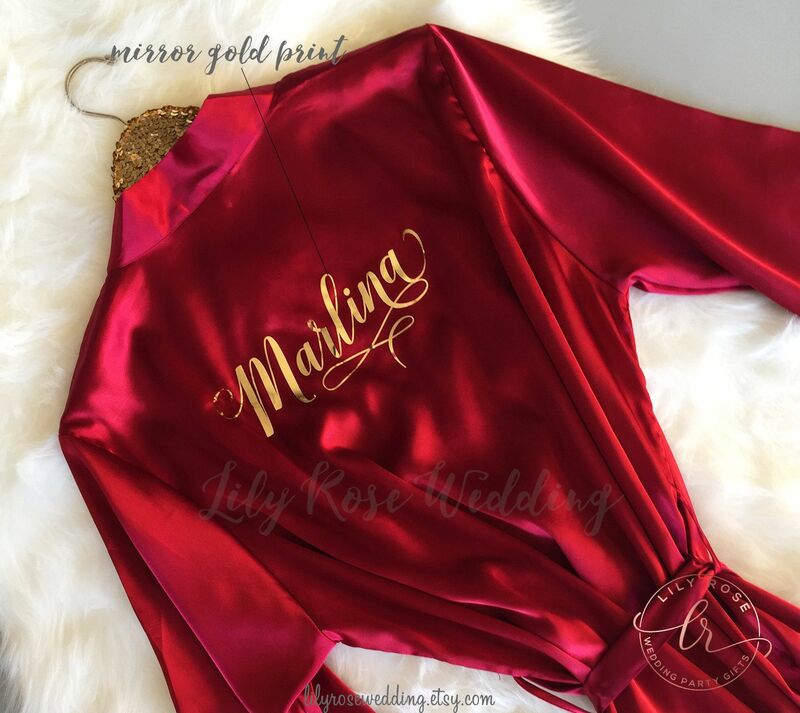 Love the personalization on the back with your new last name. 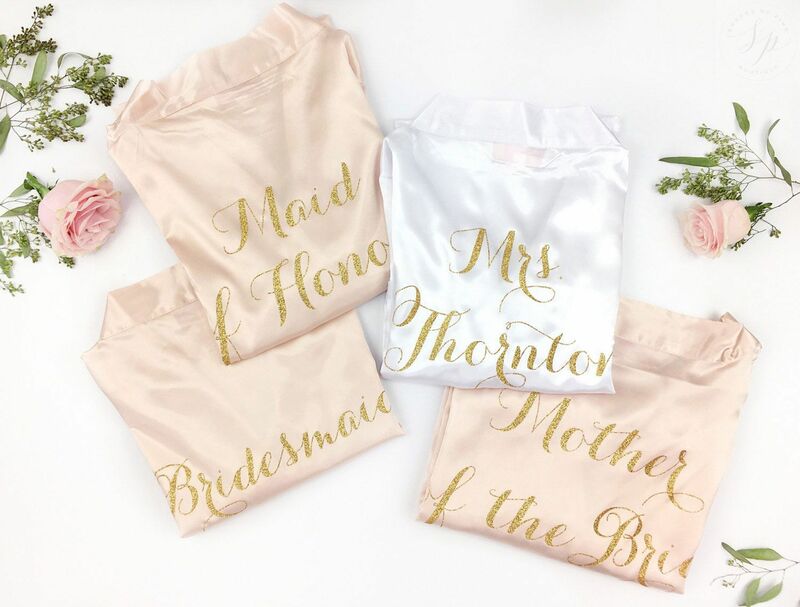 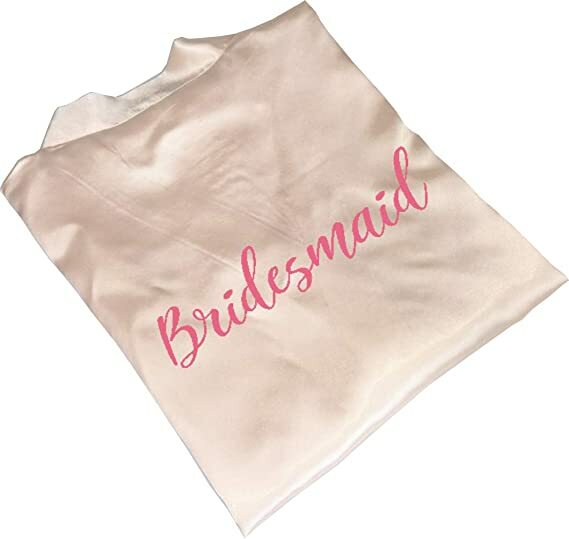 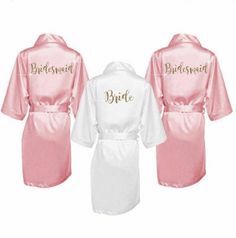 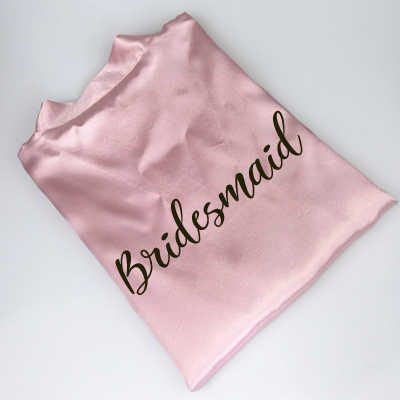 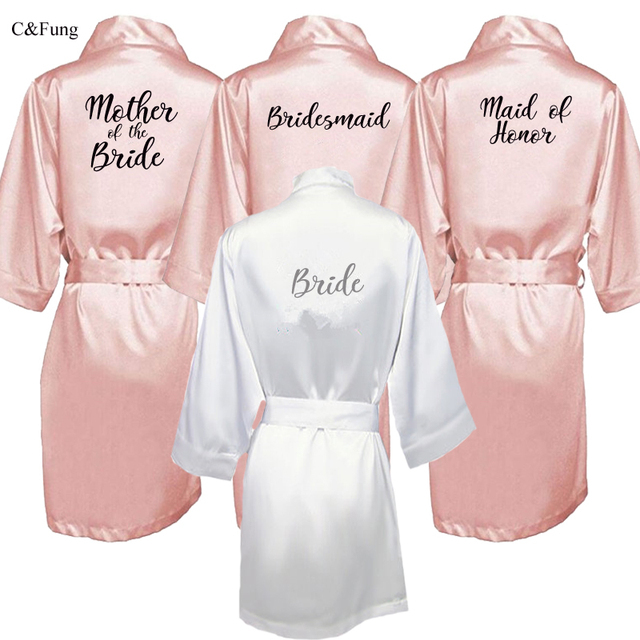 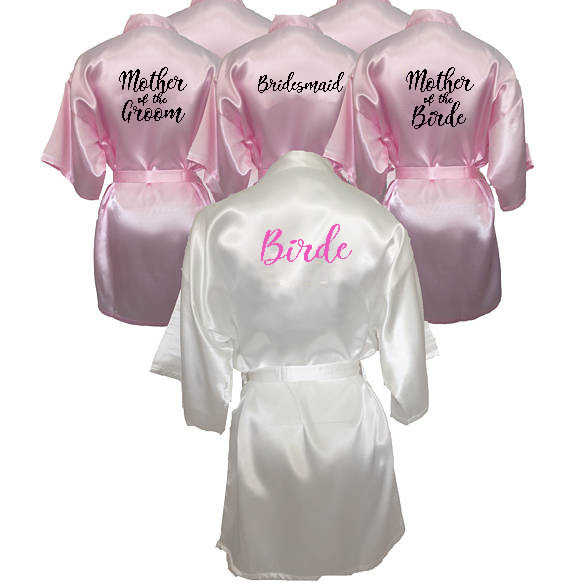 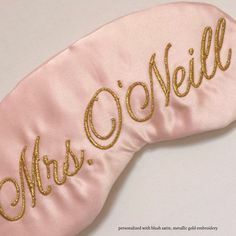 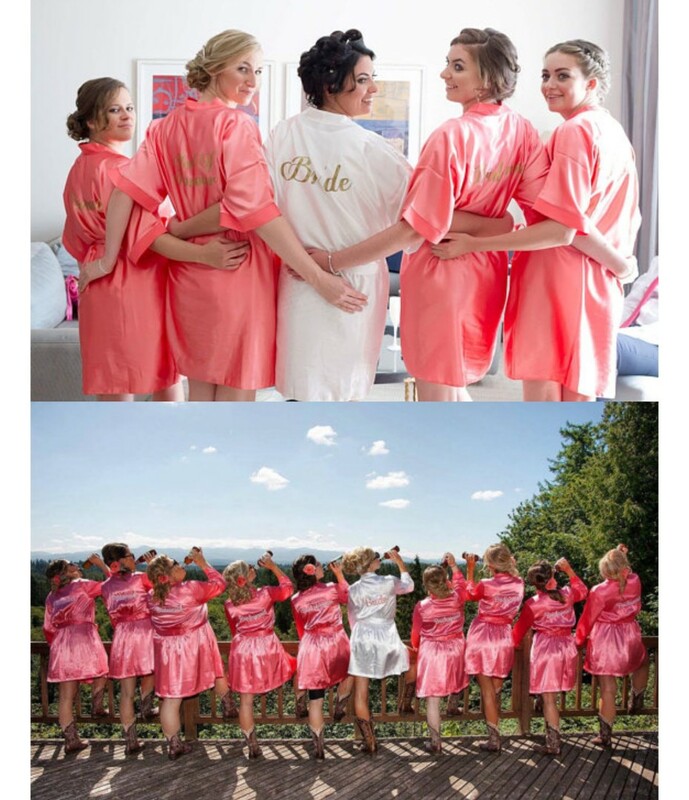 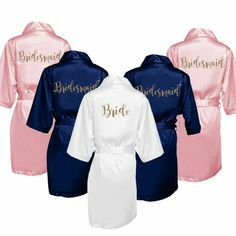 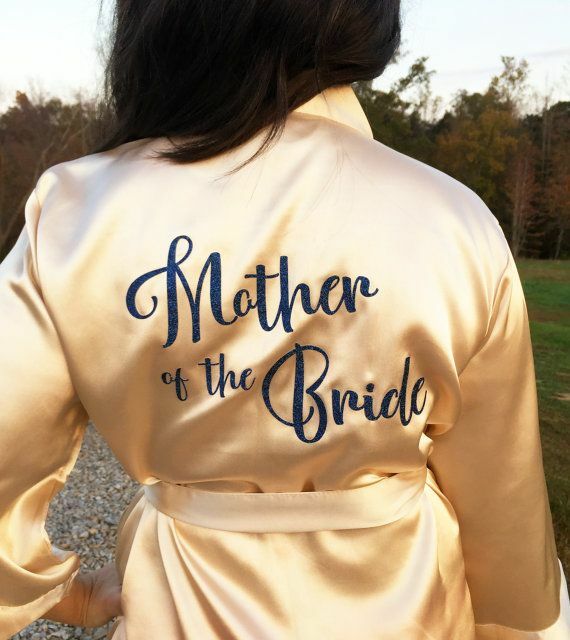 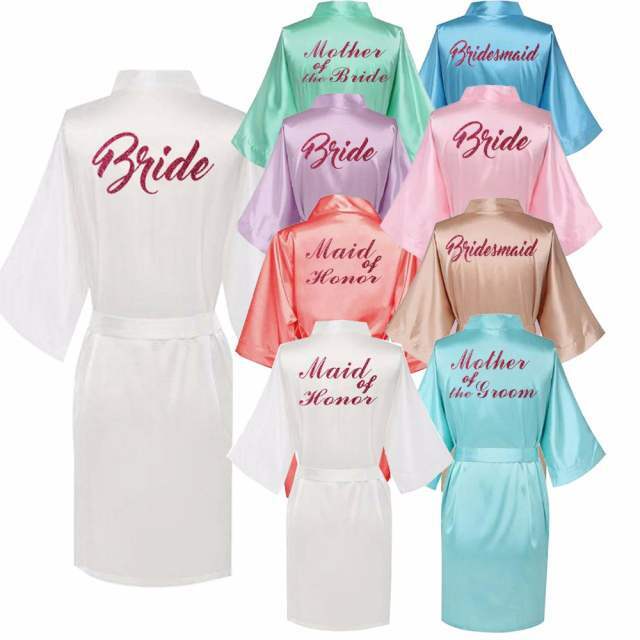 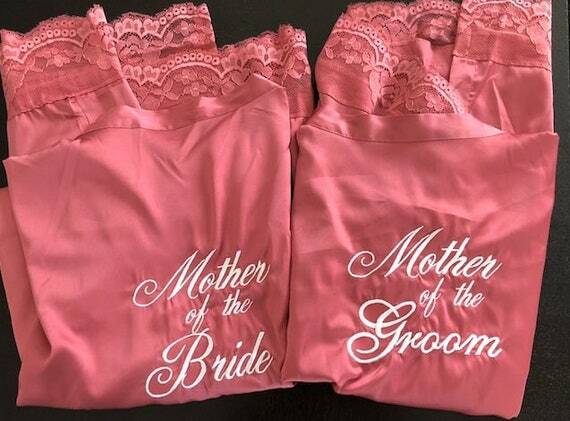 Customize robes for the bridal party using your Cricut!